Hair like strokes, is a form of semi-permanent makeup that provides a means to partially or fully camouflage missing eyebrow hair with the appearance of simulated hair using fine deposits of cosmetic tattoo pigments. Small microblades are used to deposit pigment into the epidermis of the eyebrow. 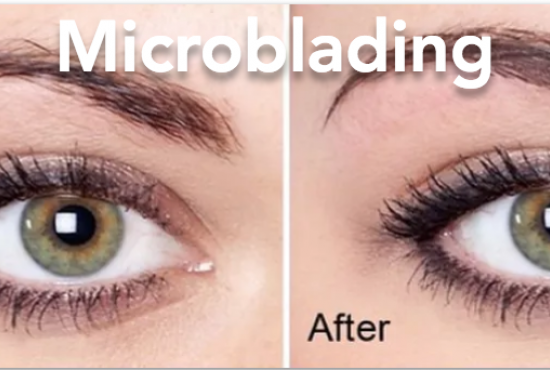 Microblading is a meticulous tattooing process available to anyone looking for a semi-permanent solution to sparse brows. A small blade is used to deposit ink throughout the brow area, in the upper layers of skin, resulting in a natural-looking filler that lasts anywhere from one to three years.